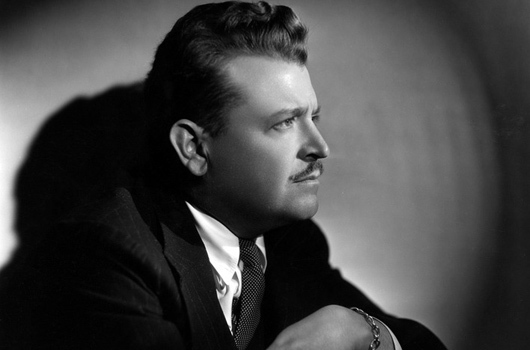 American director Erle C Kenton, who made more than a passing impression on the golden age of classic monsters, was born Erle Cauthorn Kenton on the 1st of August, 1896, in Norborne, Missouri. Kenton began his career in the silent era with the Mack Sennett troupe, at one time playing one of the Keystone Kops. Fascinated with everything behind the cameras, he became a gagman and assistant director, finally graduating to the director’s chair at the helm of a number of two-reeler comedies. After twelve months of learning his craft on these classics, he was promoted to full features. Although Kenton had a penchant for comedy, he accepted the job of directing Charles Laughton and Bela Lugosi in Paramount’s adaptation of an H G Wells science fiction classic, The Island of Dr Moreau, filmed as Island of Lost Souls (1932). The idea of vivisection was too much for the censor however, and the film was banned upon release. 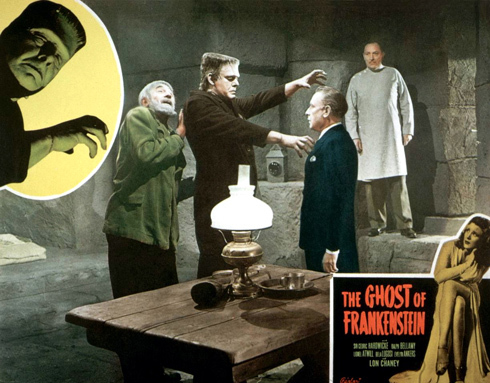 It would be ten years before he would return to the field, when Universal insightfully saw him as a safe pair of hands for The Ghost of Frankenstein (1942), a worthy fourth entry into that franchise. He teases comedic moments out of Lugosi’s scruffy shepherd Ygor, friend to a more brutish Monster in the form of Lon Chaney Jr who, although doing a fine job, completely lacks his forerunner’s pathos. Returning to his comedy roots, Kenton skippered two of Abbott and Costello’s finest, Pardon My Sarong (1942) and Who Done It? (1942). At a glance, the chemistry seemed perfect, but behind the scenes Kenton, like others, struggled to get on with Lou Costello, subsequently scuppering what seemed like the natural progression of his combining genres for Abbott and Costello Meet Frankenstein (1948). In a political move, Universal gave the job to Charles Barton. 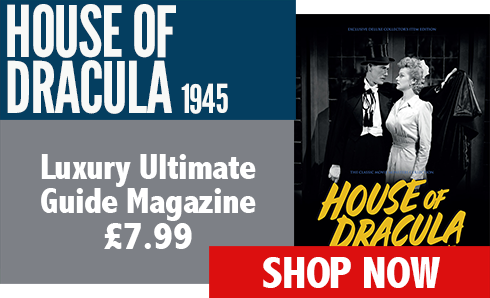 The success of The Ghost of Frankenstein was sufficient to prompt Universal to hand Erle C Kenton the reins of two further Frankenstein instalments, first House of Frankenstein (1944) and its predictable sequel, House of Dracula (1945). Although the series was running out of steam, Kenton directed Edward T Lowe Jr’s scripts from Curt Siodmak’s stories with aplomb and, although criticised by many, the films remain enjoyable monster mash romps, with some fine performances and stylish production. Throughout the 1950s, like many of his counterparts, Kenton moved over to television, finally retiring in 1960. Erle C Kenton died from Parkinson’s disease in Glendale, California, on the 28th of January, 1980. 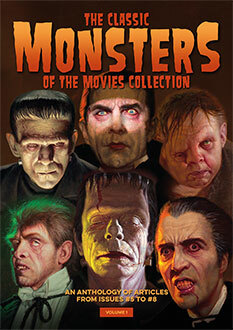 The next sequel after THE GHOST OF FRANKENSTEIN was FRANKENSTEIN MEETS THE WOLFMAN, not either of the HOUSE features. Hi Al – thanks for your comment. 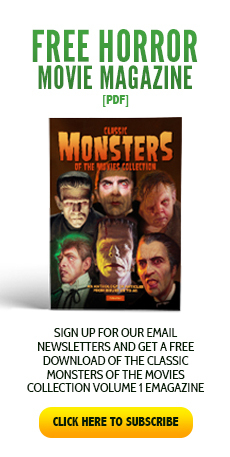 You are of course correct, and we apologise for our slight mis-wording of the article, which was intended to say that House of Frankenstein and House of Dracula were Kenton’s next instalments, as Roy William Neil directed Frankenstein Meets the Wolf Man. We hope it’s clearer now, and thanks for your input!